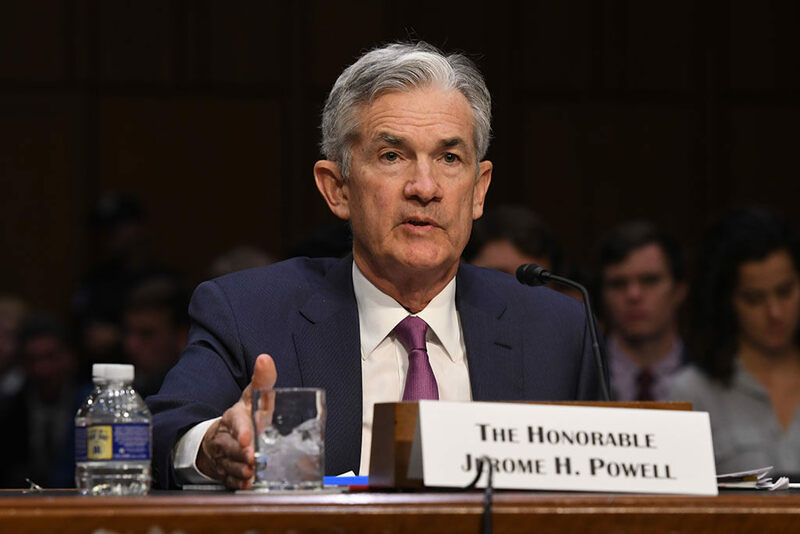 Most of the Fed Chairman’s talk was dedicated to talking about how the Fed could the financial needs of rural areas, a questionable claim considering the direct role central banks have played in increasing wealth inequality . He did, however, provide some additional thoughts on the strength of the US economy as a whole. Of course, given the poor track record of Federal Reserve models , perhaps more useful is that this rosy view of the US economy seems to contradict the recent policy trends from the Powell Fed. We’re listening carefully with – sensitivity to the message that the markets are sending and we’ll be taking those downside risks into account as we make policy going forward...If we came to view that the balance sheet normalization or any other aspect of the normalization was part of the problem, we wouldn’t hesitate to make a change. Unfortunately for Powell, none of the arguments for “normalizing” monetary policy has changed since Powell first outlined his desires for a slow and gradual wind down. The economic data that the Fed claims to make its decisions off of continue to look strong and the dangers of facing a crisis with the monetary interventionists tools they desire have not gone away. So what has changed? Maybe, just maybe, it’s the perceived risk of a future recession that the Fed’s models, other signals , and a growing legion of economists are projecting . Luckily for Powell, it pays to play the role of Baghdad Bob for the US economy, as Bernanke’s $1 million book deal  and speaking fees  illustrate.